A true G through and through. Maxine Waters has become a symbol of strong Black womanhood, taking on Trump and reclaiming her time. 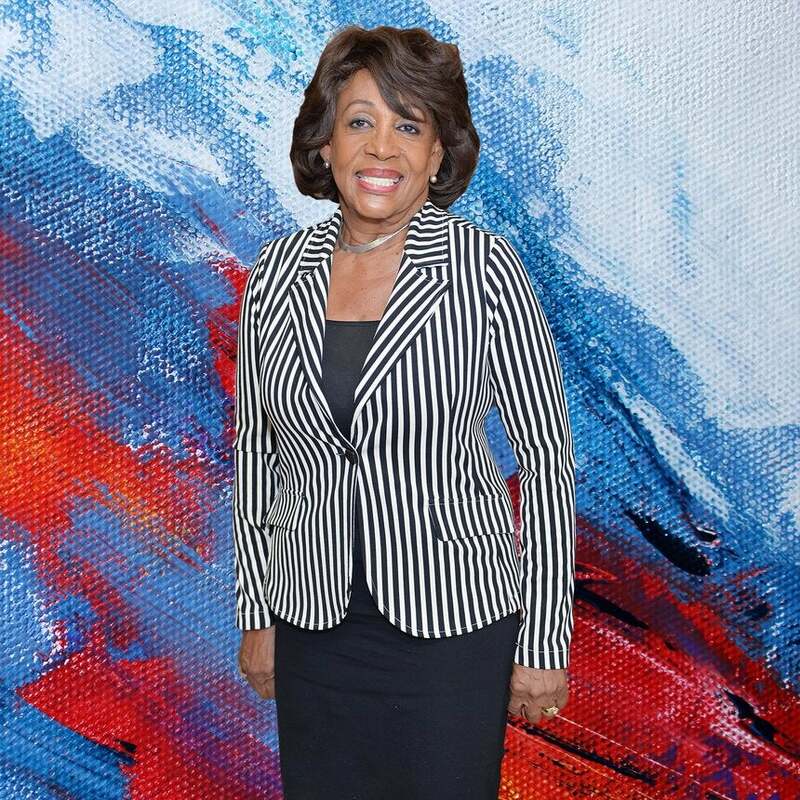 A member of California’s U.S. House of Representatives, Waters’ entire career has been about advocating for justice and calling out inequality. Auntie Maxine has also become a pop culture icon with GIFs and images being shared across the Internet. In age of accessible politicians, Waters has become an affable, but tough personality, similar to our real aunties. Recently, Waters appeared on The Breakfast Club, where she talked to the show’s hosts about everything from gun laws to hip-hop censorship and during the conversation, the congresswoman revealed that she’s a big Tupac fan.